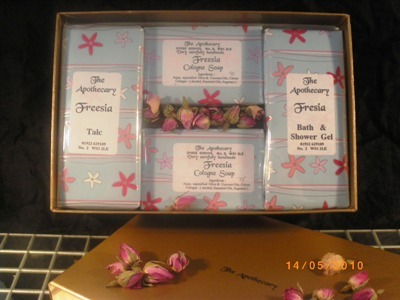 Click Here To Look Closer At The Soaps. 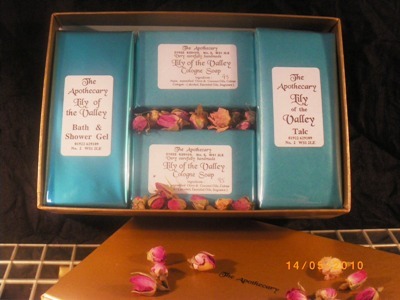 Complete Lily of the Valley Range. 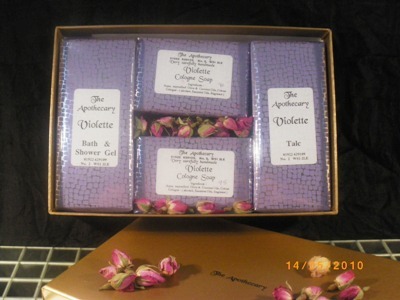 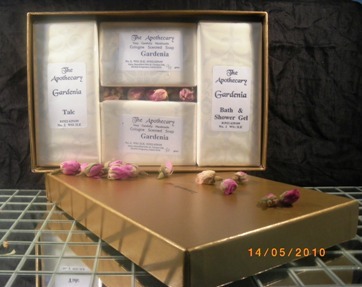 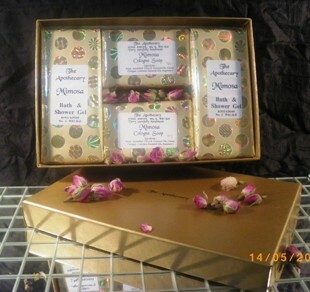 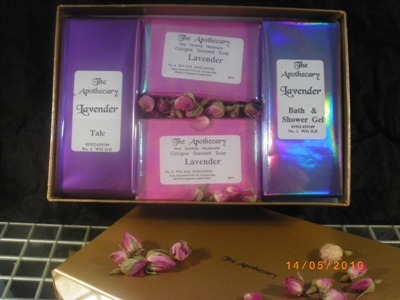 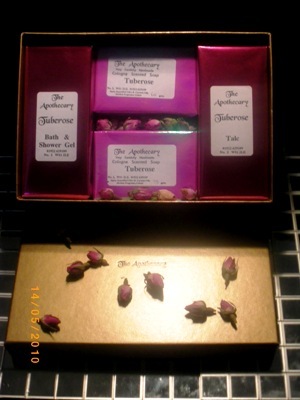 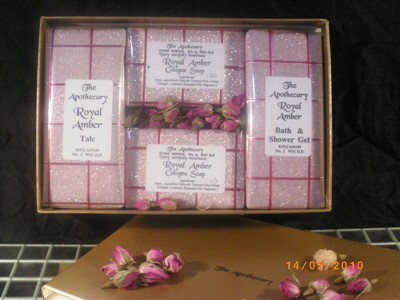 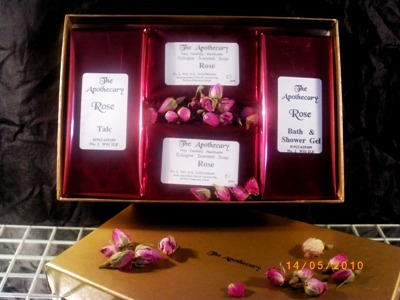 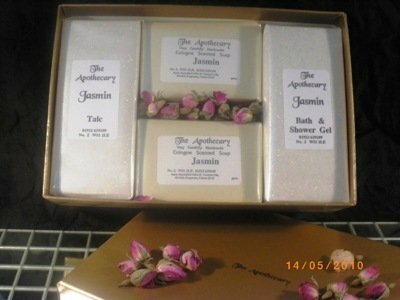 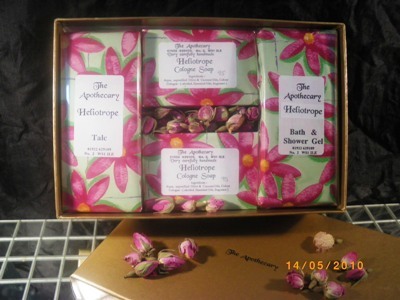 aromatherapy gift set is the ideal solution. 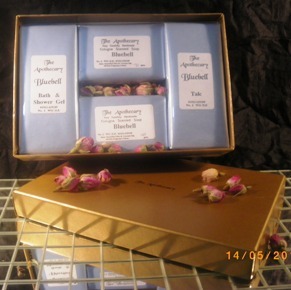 It says as much as the old language of flowers. 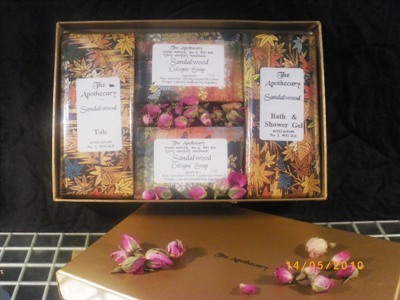 woman smile. 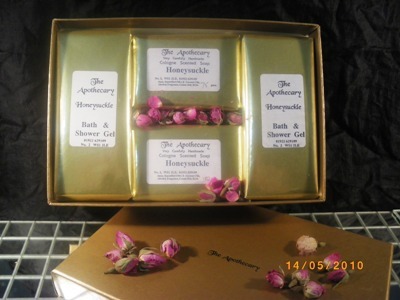 Honeysuckle perfume is exotic sweet and heady, and of course lavender perfume is a timeless classic. 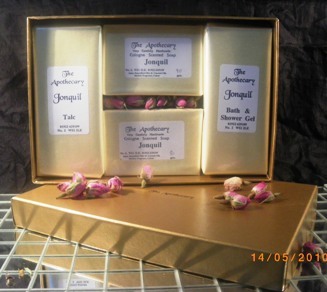 made with our bespoke Eau De Colognes and so make a wonderful toning collection. 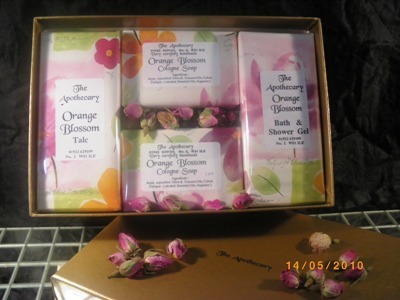 A really thoughtful present that is bound to impress.